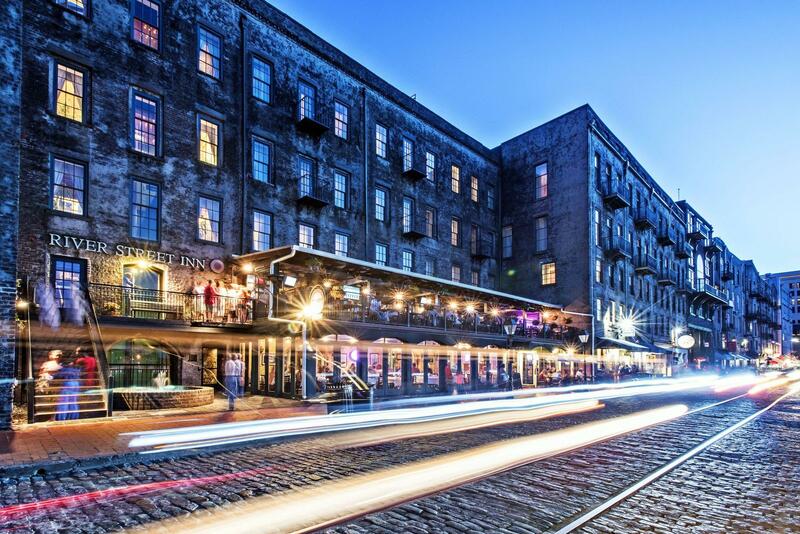 The River Street Inn is not only one of the best places to stay in Savannah, it’s one of the most charming and historic, providing the perfect location from which to explore the colonial charm of Savannah. Designed in 1773 by General James Oglethorpe, Savannah is the first city in North America planned and under a system of squares. It is also home to the first experimental garden in North America. “TRUSTEE’S GARDEN” was established in 1774 to test which crops would grow in the new colony. The year 1775 saw the formation of Temple Mickva Israel, the third oldest synagogue in the United States. From 1765 until the Paris Homemade sweets from Savannah Candy Kitcheny of 1783, Savannah was active in the Liberation Movement that ultimately freed the colonies from English rule. In 1789, Savannah officially became a municipality, writing its own city government in August of that year. Two years later, Savannah was visited by General George Washington during his tour of the southern ports. Cannons presented to the Georgia Militia by General Washington are displayed on Bay Street at the front of the Inn. 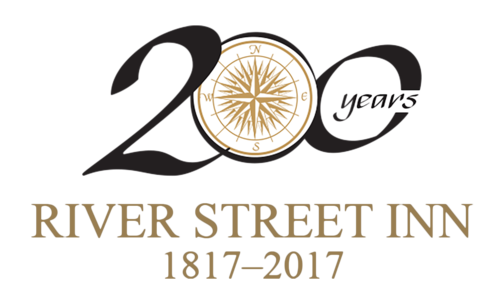 To learn the history of the building now housing the River Street Inn is to discover an essential part of Savannah riverfront’s heritage. As was the case with many of the buildings along the river, the original structure was built for the storage, sampling, grading and export of raw cotton. By early in the 19th century, Savannah was the world’s second largest cotton seaport. This was due in large part to the invention of the cotton gin. In 1793, the widow of General Nathaniel Greene invited a gentleman by the name of Eli Whitney to Savannah to provide tutoring for her children. While staying in the plantation, Mrs. Greene mentioned to Mr. Whitney the difficulty in separating cottonseed from the fiber. According to local tradition, Mr. Whitney locked himself in the barn and within ten days had invented the cotton gin. The cotton gin allowed growers to process and export cotton at a much faster rate, increasing the demand for warehouse space along the riverfront. The River Street Inn’s original two floors, built in 1817 out of recycled ballast stone, were soon inadequate to house the increasing amount of cotton moving through the port. As the building has the Savannah River to the north, a high bluff to the south and buildings on either side, the only way to expand was to go higher. In 1853, the top three floors were added, allowing additional storage on the third floor and offices on the fourth and fifth. It was necessary to have outside access to each level for the storage and removal of the large cotton bales. This need resulted in the creation of a series of alleys and walkways on the bluff. The alleys are known as “Factors Walk” after the professionals who graded the cotton. They’re one of the unique design features of the River Street Inn.